A behind-the-scenes look at that cliffhanger from season 10 of The X-Files has been released by Fox. 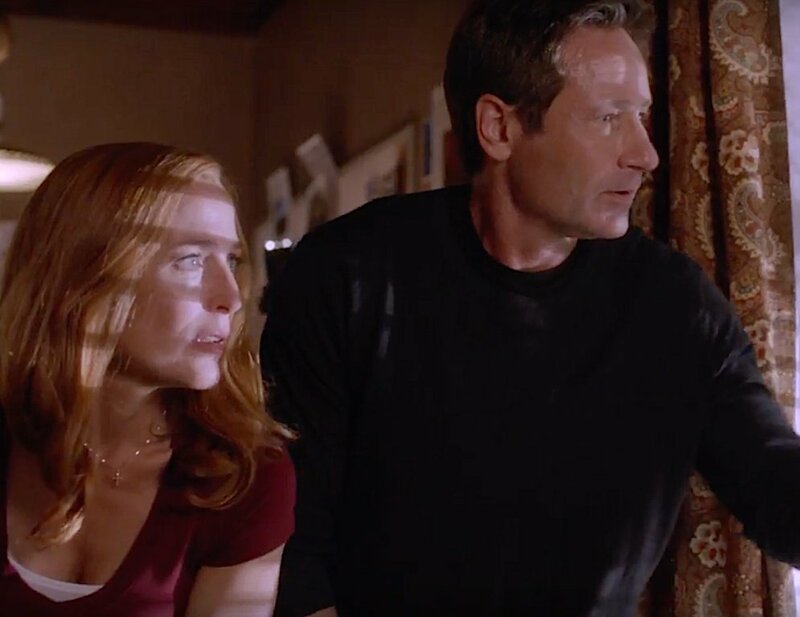 The video, featuring Gillian Anderson, David Duchovny, and Chris Carter, also takes a look at what's to come in season 11, which premieres on January 3. 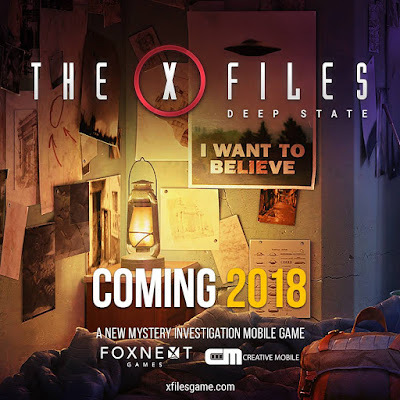 In addition, a trailer for the upcoming X-Files-based video game, Deep State, was released this week. 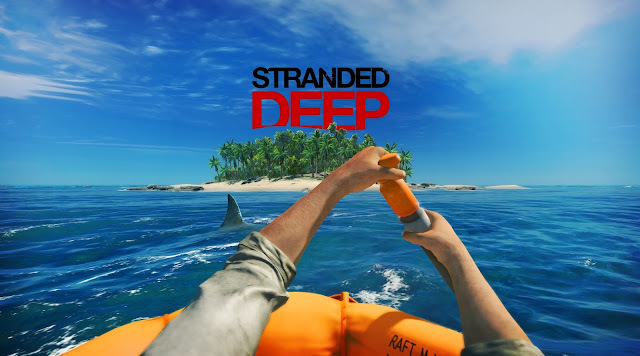 The game is scheduled for release in 2018. 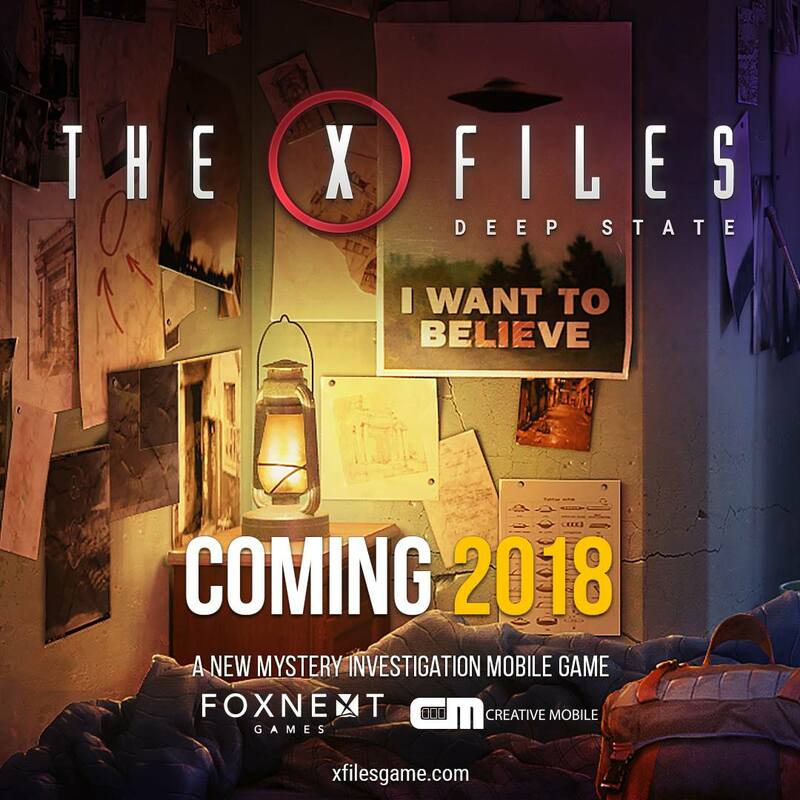 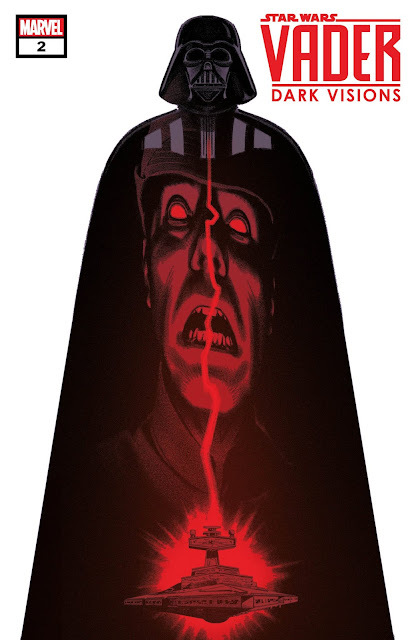 You can sign up for notifications at xfilesgame.com.